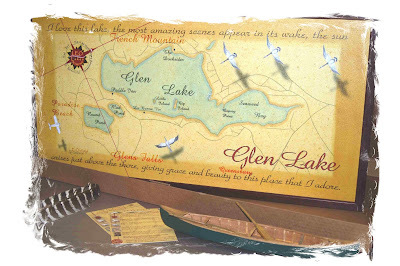 Just finished another custom lake map of Glen Lake located in New York. The vintage style map is 16"x32"and it turned out great! My signature items include the wildlife/old plane flying over, ruby red meridian, and hidden fish etc.. in the waters. I have started adding a poem to these treasured lakes. "I love this lake, the most amazing scenes appear in its wake, the sun arises just above the shore, giving grace and beauty to this place that I adore." Remember: Life is short, get away from the big screen and get on a big stream. Thank you Ashley, I try! 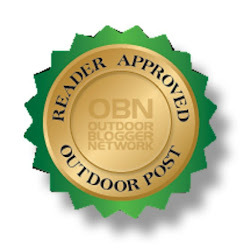 Thanks again for the help with getting the word out. After you twittered about the site, I had a spike in visits. Keep up with that great work and being a special MOM! !